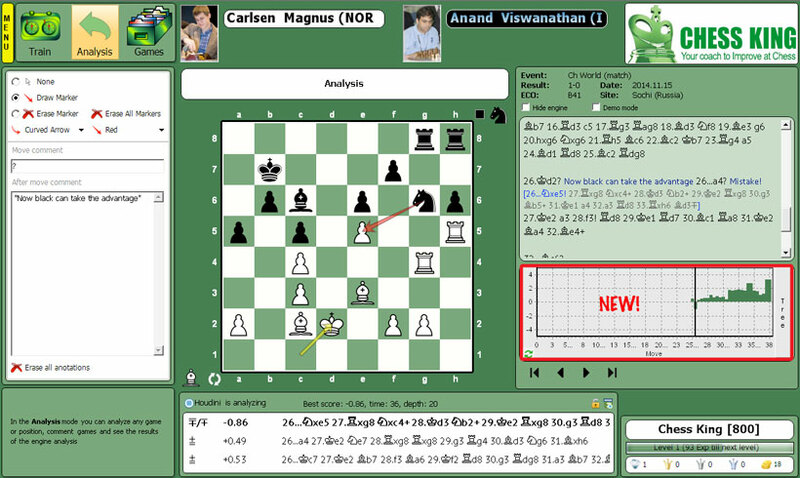 The most popular chess software just got better. Updated with new features such as the full game analysis graph. See below. in any mix PC & Mac, for example 3 PC’s and 1 Mac. PC version compatible with latest Windows update 8.1. Mac version compatible with latest OS 10.10 Yosemite. that can also be installed on a Mac. All versions can be installed in English, French, Spanish, German or Russian. In total more than 6 million games. Very reasonable upgrade rates starting at $9.99. 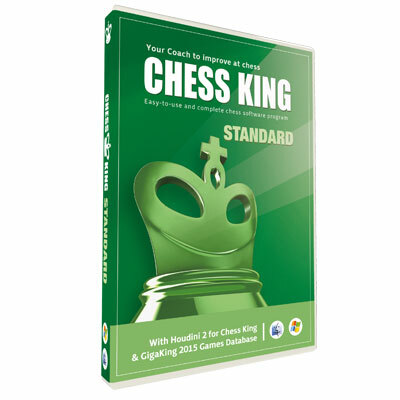 The top of the line Chess King Gold includes the super strong engine Houdini 4 Pro and now replaces Chess King 4 Pro. Houdini 4 Pro is the latest and strongest engine that most GM’s use, with an estimated rating above 3400 ELO. It supports up to 32 cores and 256 GB of hash. When you buy Chess King Gold, you get BOTH PC & Mac versions and 4 activations. 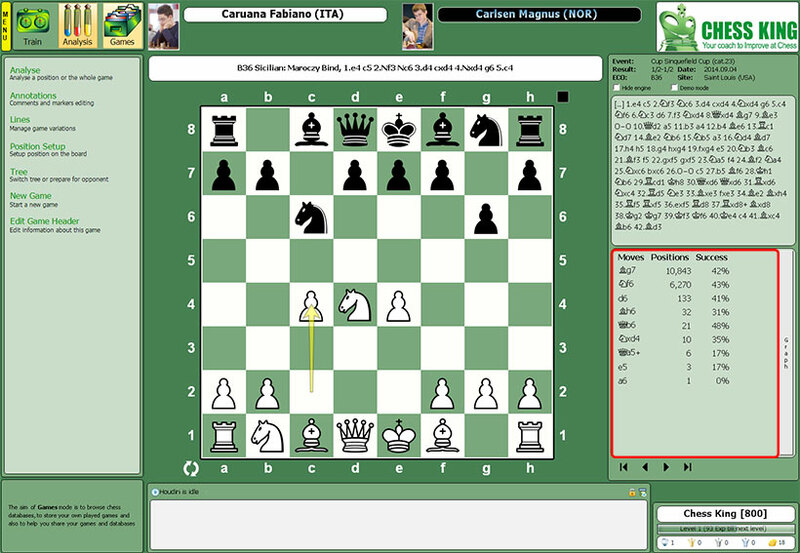 The engine Houdini 4 Pro in the PC version is the original UCI version which can be taken out of Chess King Gold and used in most other chess software. 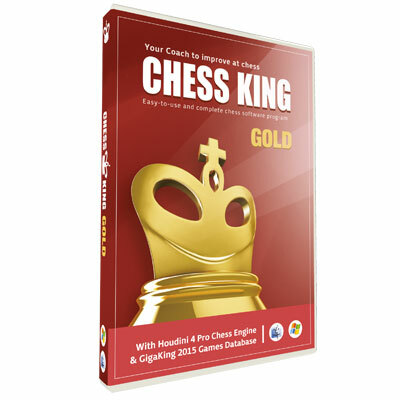 It is now possible to upgrade from any version to Chess King Gold at a very reasonable price. Has all the games, puzzles, quest games as the other two versions. Same exact interface, import and export options. Does not support Chess960 due to limitations of Houdini 2. 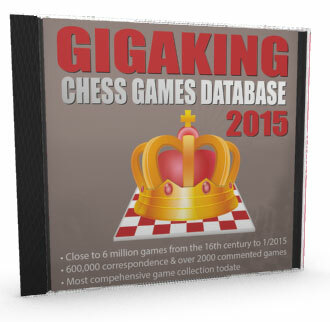 Play classical games, solve puzzles, set up positions, analyze your own games with Houdini, print games, publish to blog, browse the GigaKing games database, search and study openings with the huge included opening tree, prepare for your next opponent. 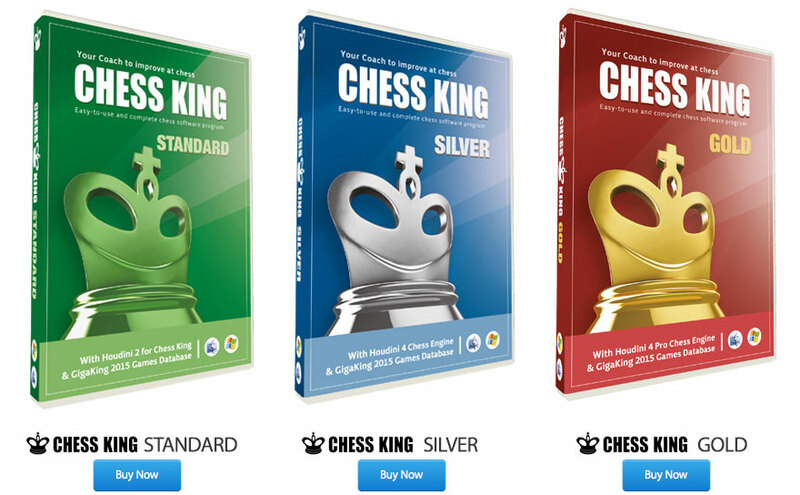 You can do all that with the new 2015 versions of Chess King! 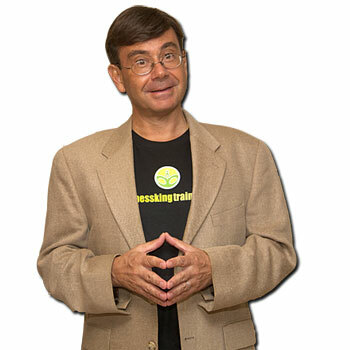 You’ll be an expert in no time with the free video tutorials by the 12th women’s world chess champion Alexandra Kosteniuk and chess guru Steve Lopez. Either watch the whole playlist on YouTube, or download all tutorials in HD and watch them on your PC, Mac, Phone or iPad. It’s free! 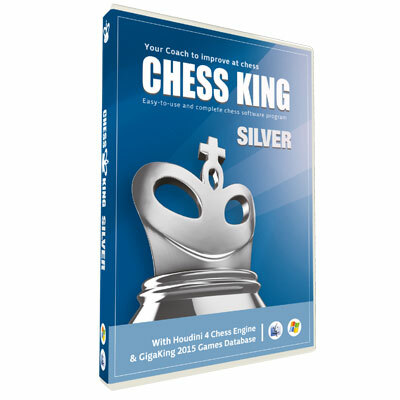 The tutorials on Chess King 4 totally apply to the new 2015 versions of Chess King. Diego for any issue about Chess King. We will do our best to help.